Mark has spent his whole life outdoors. So, when it comes to land, he’s seen a lot of it. Especially really unique places! That’s because he has an advanced degree in Zoology from Auburn and a 25 year career spent looking for wild places. 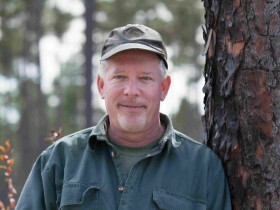 For example, he spent 10 years with the Alabama Natural Heritage Program, sits on the board of the Alabama Wildlife Federation, is past President of the Alabama Chapter of The Wildlife Society, has served on the Steering Committee of the Alabama Prescribed Fire Council, and received the Governor’s Wildlife Conservationist of the Year award in 2007. On top of that he is the founder of Conservation Southeast, Inc., a company specializing in caring for wild and unique habitat. These achievements make Mark a prominent member of Alabama’s conservation community. So, Mark knows where the “hidden gems” are! And, he’s a landowner too. 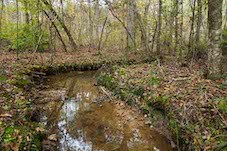 So, he understands the process of finding and buying just the right piece of rural Alabama land for sale. He can help you do the same thing. Sales Associate; Owner, Conservation Southeast, Inc.